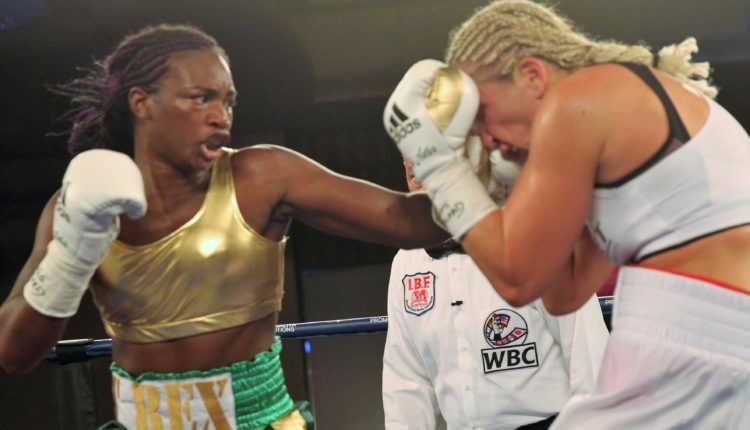 After her much-anticipated fight against Christina Hammer would be cancelled due to a Hammer medical issue, Claressa Shields returns to the ring on Saturday looking to remain undefeated. Even though it won’t be against Hammer, Shields still gets one step closer to unification as she battle Hannah Rankin for the vacant WBC title also on the line. 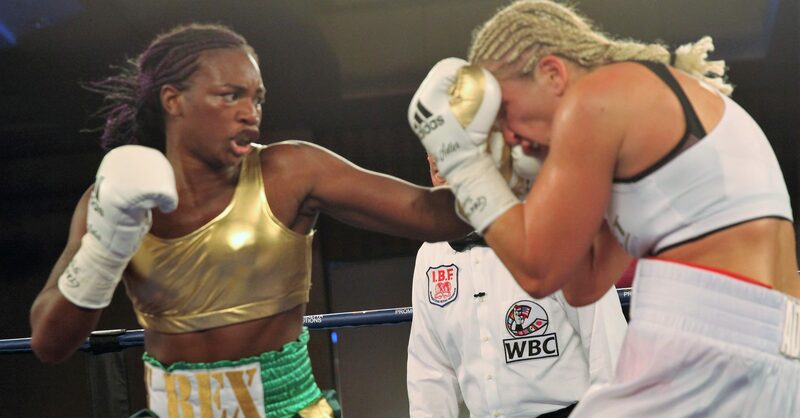 Hammer, the current WBO champion would be stripped of the title following her cancellation of the Shields fight. Shields is also looking not just beyond this fight, but beyond her division, eyeing a return to Super-Middleweight, or even dropping down to super-welterweight to meet current undisputed welterweight champion Cecilia Braekhus in a battle of pound-for-pound fighters. “None of the girls at 168lbs want to fight me,” said Shields. “We’ve offered the fight to Alicia (Napoleon) many times and fights to so many of them, they’ve all said I’m too big and they are too little, then they say we don’t offer good money – but we have TV and we’re offering good money for sure.